What can you expect at Grinagog Festival in 2018? 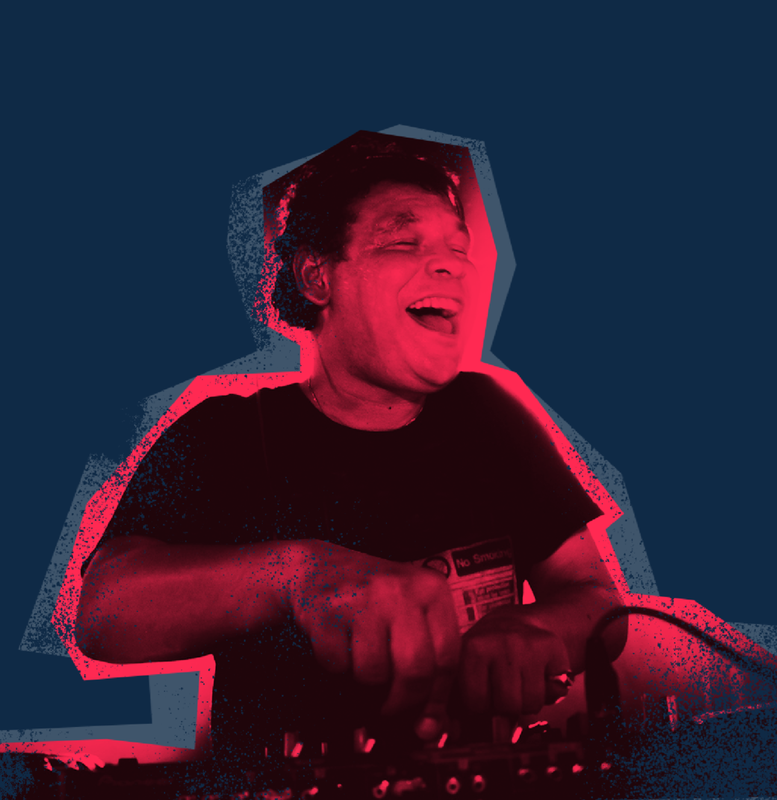 Our Early Bird line up announcement includes The Craig Charles Funk & Soul Show - one of UK’s most beloved Funk and Soul DJ's. Renowned for his broadcasting on BBC6 Music's primetime Saturday night show - Craig Charles has captivated crowds throughout the UK – the Maestro of funk has played at festivals like Love Box, Park Life, Festival No 6 and in 2016, Craig played to over 10,000 people at the world famous Arcadia and Shangri-La stage in Glastonbury. We're VERY excited to welcome Craig to Grinagog in April.